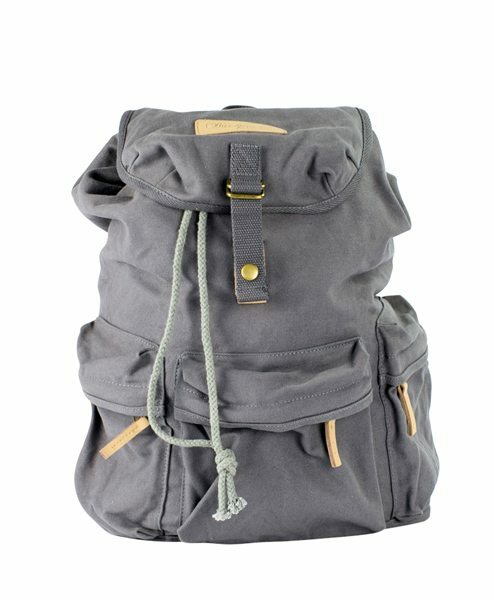 The Charlie lives up to its name. 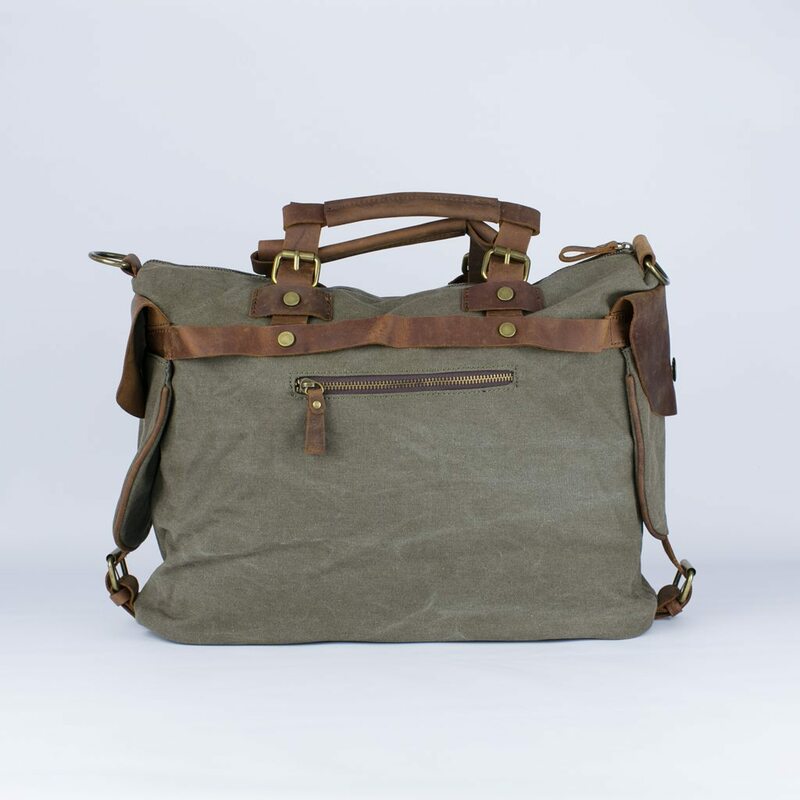 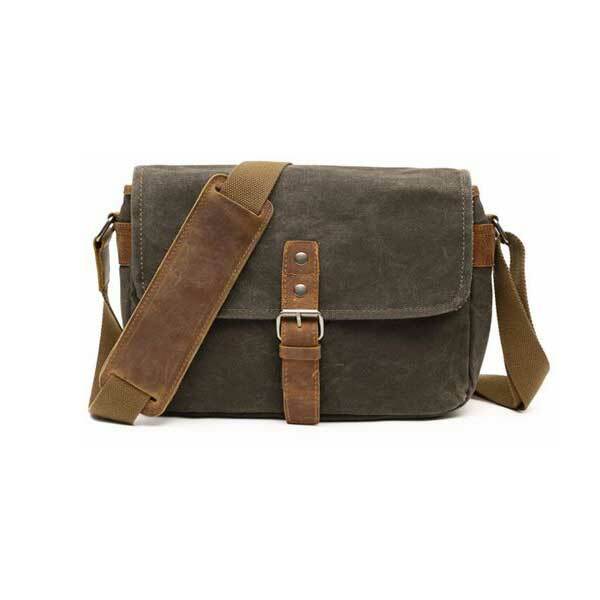 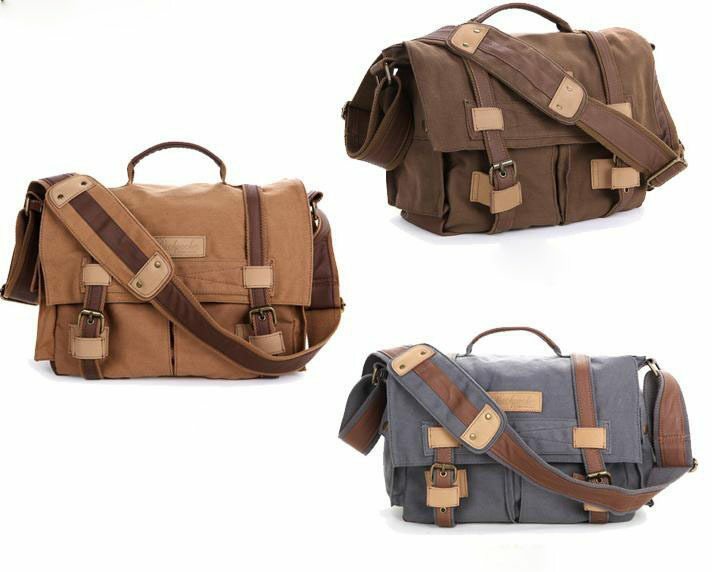 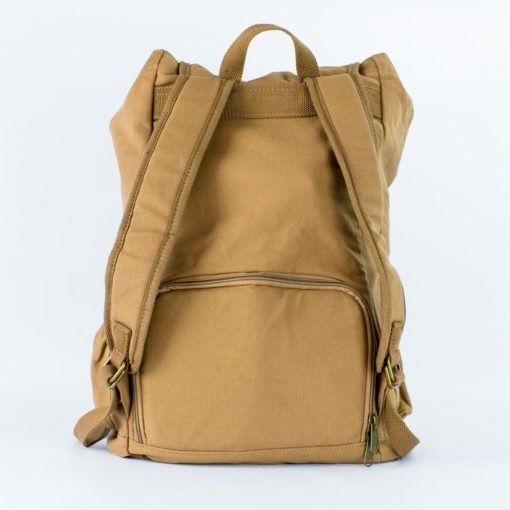 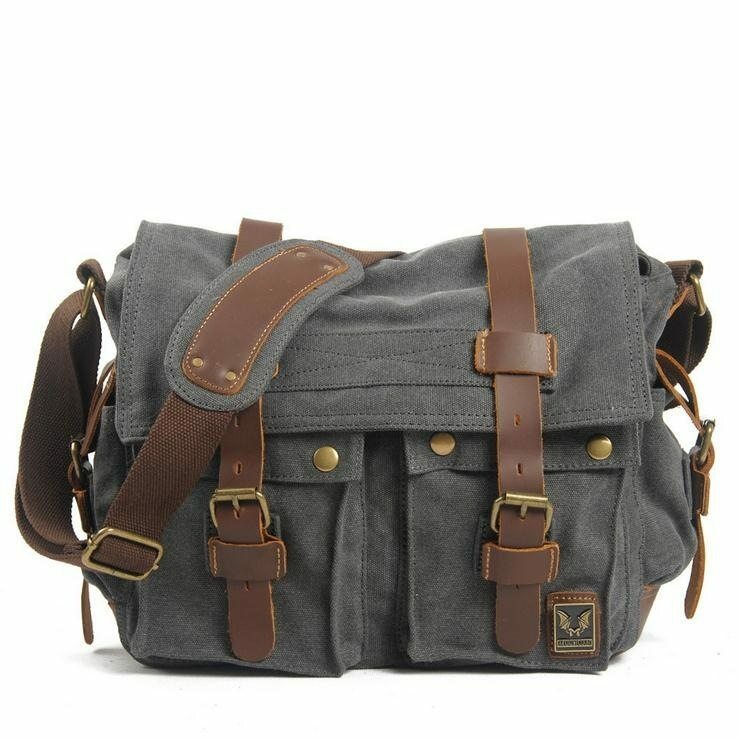 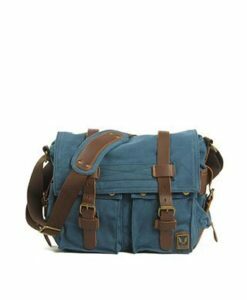 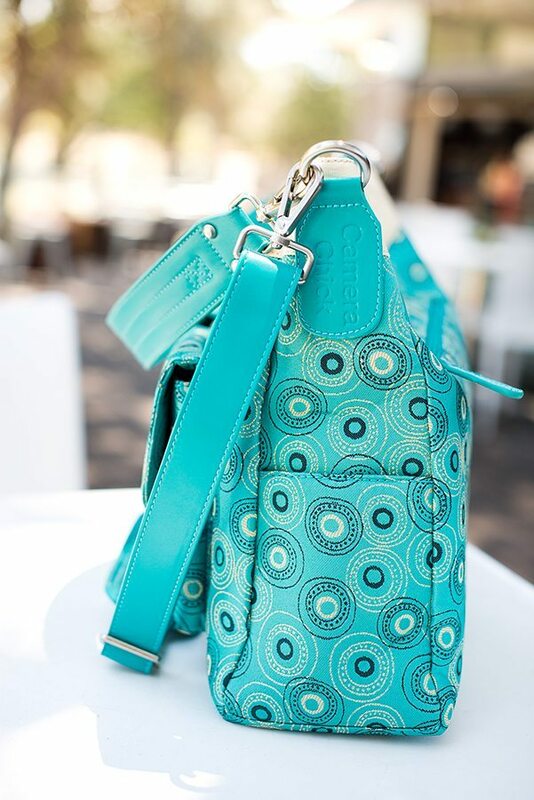 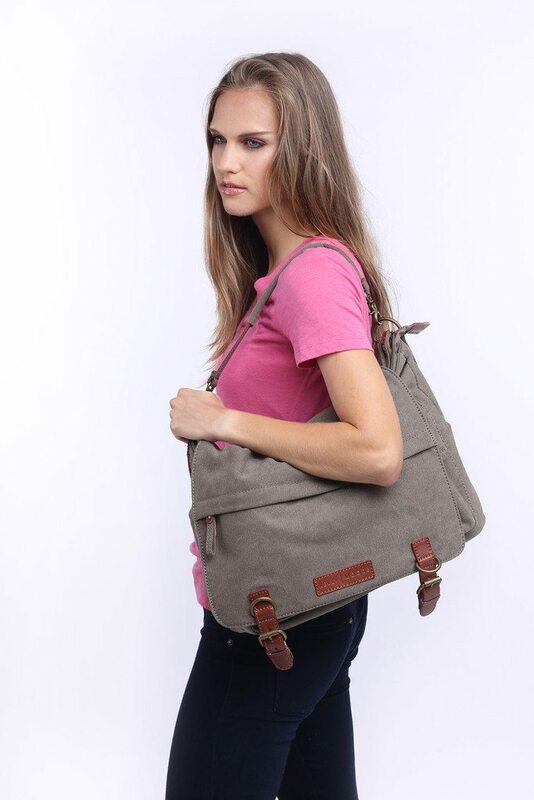 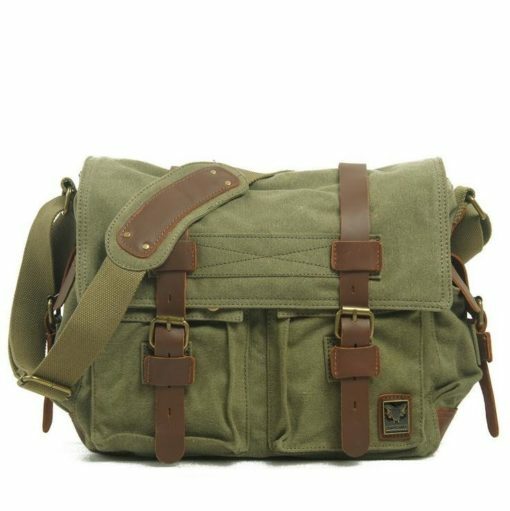 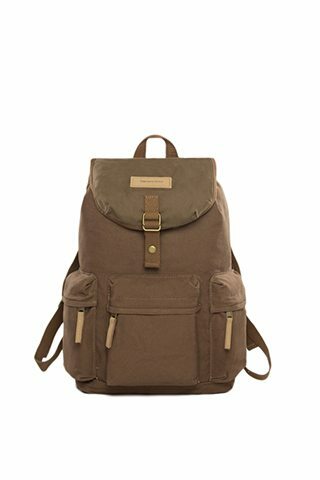 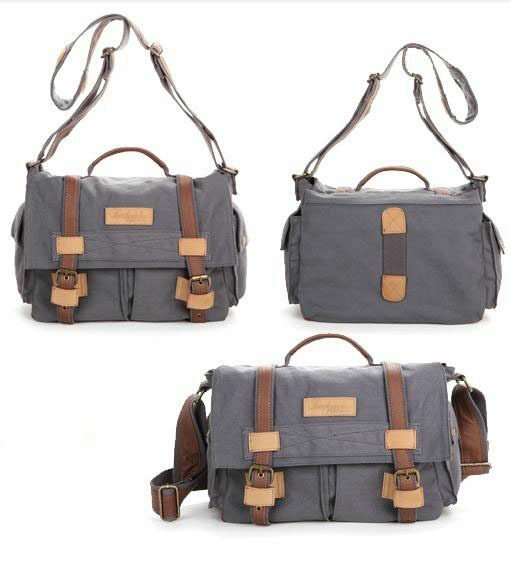 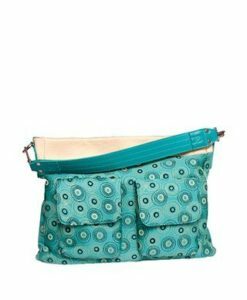 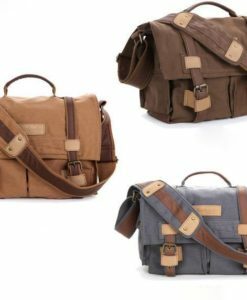 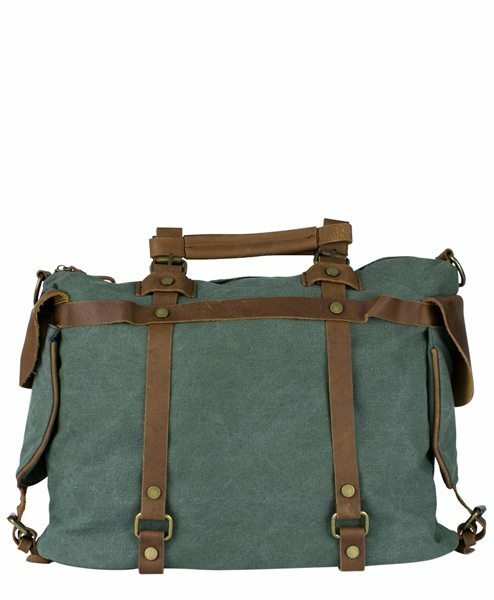 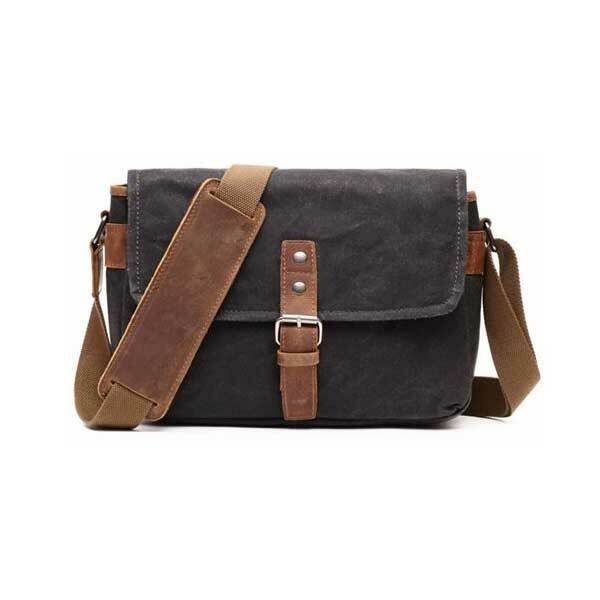 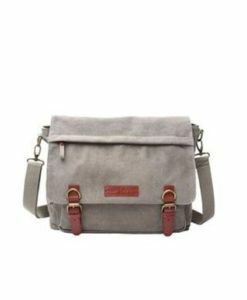 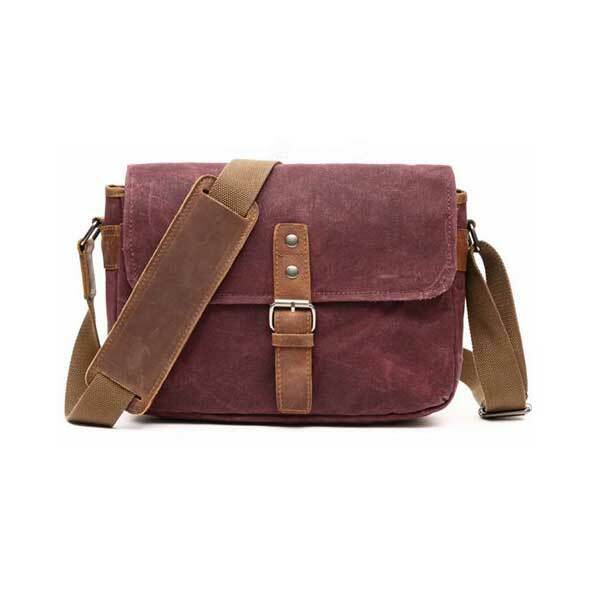 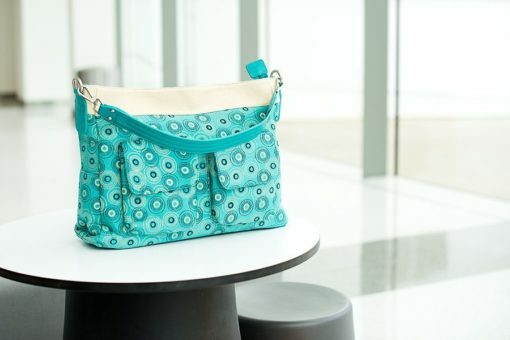 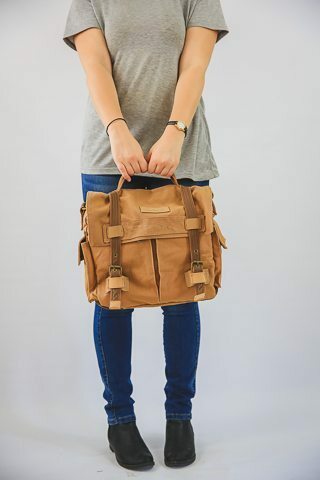 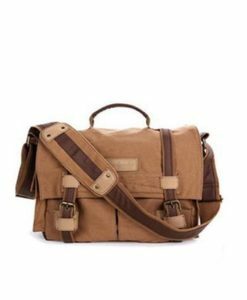 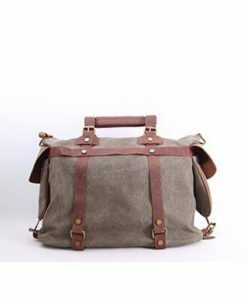 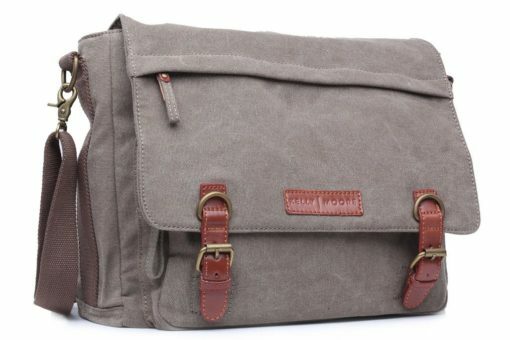 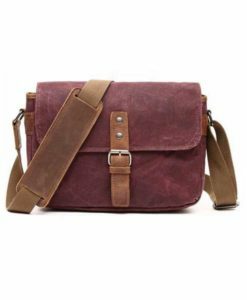 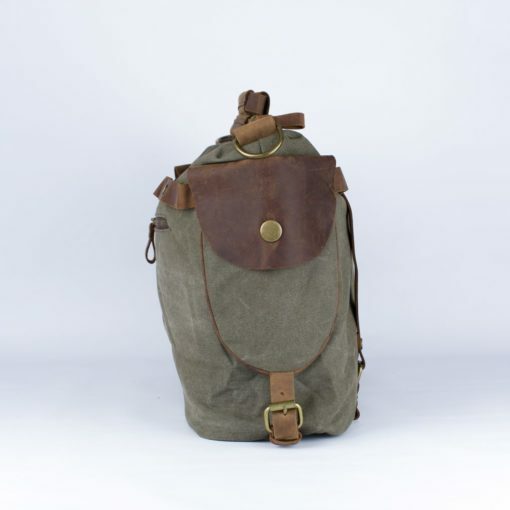 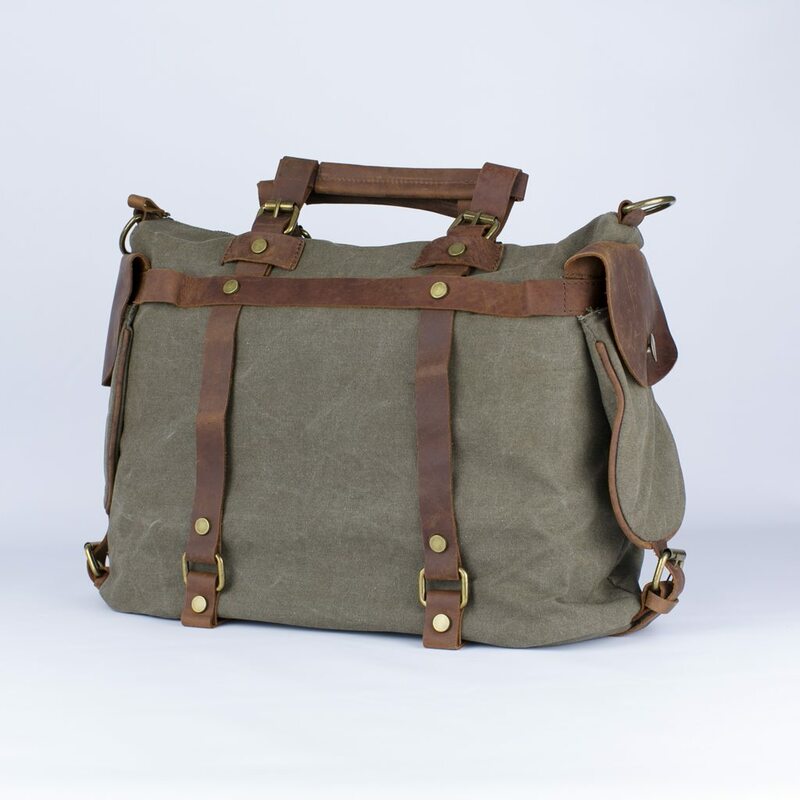 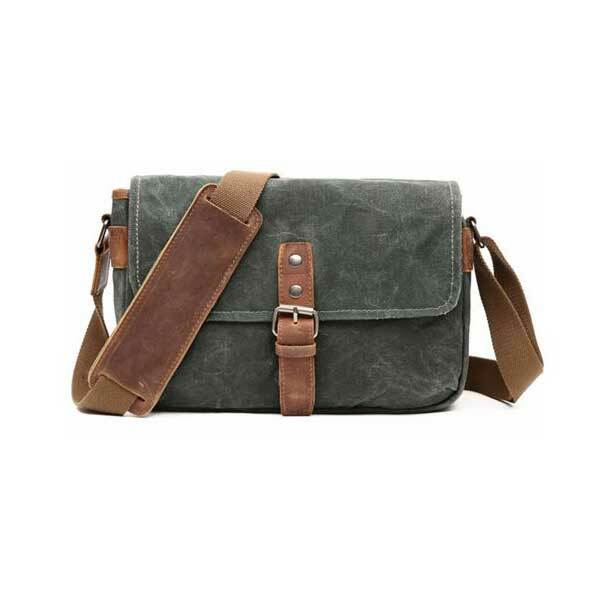 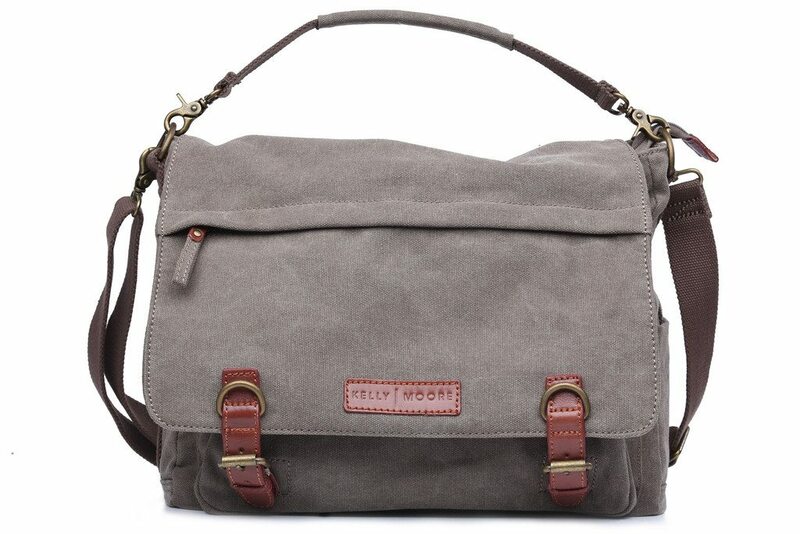 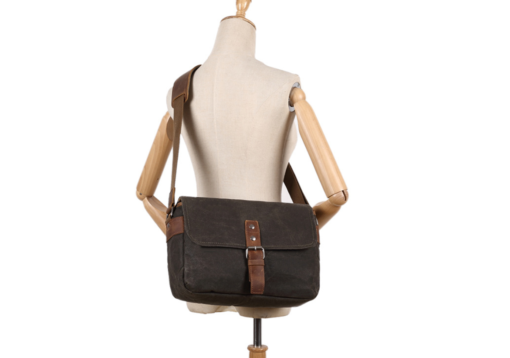 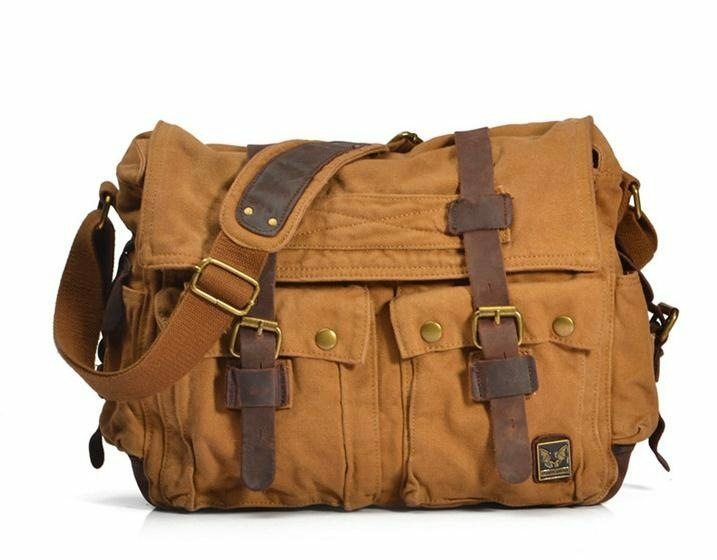 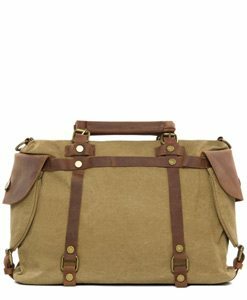 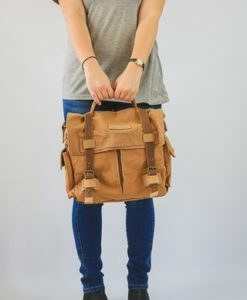 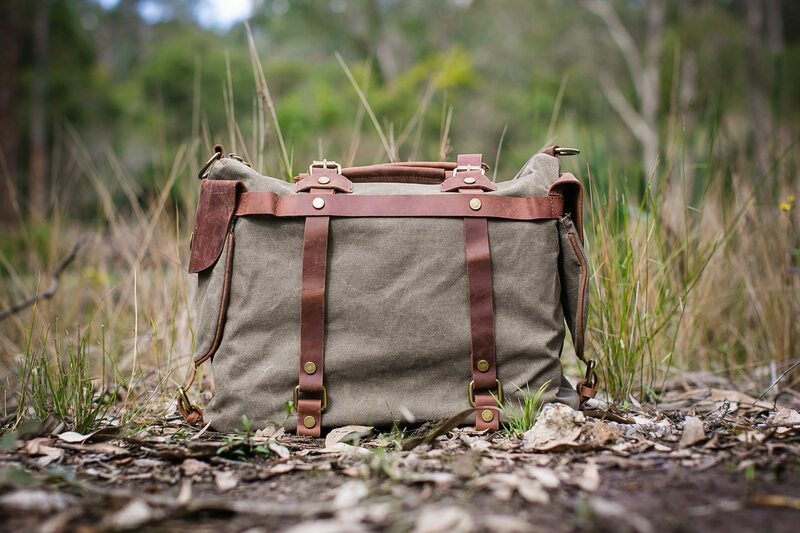 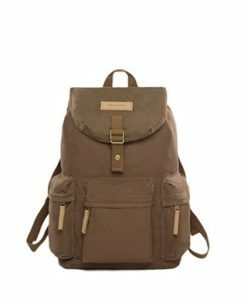 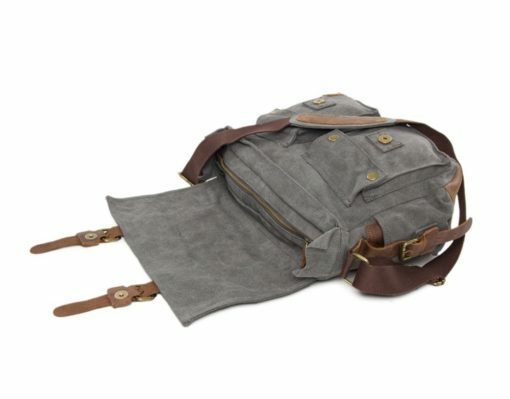 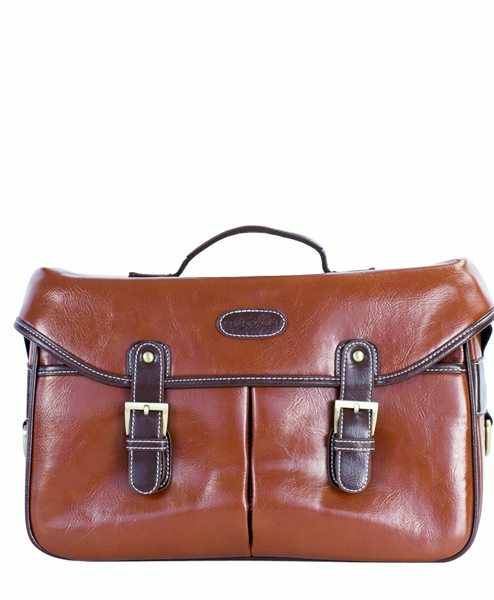 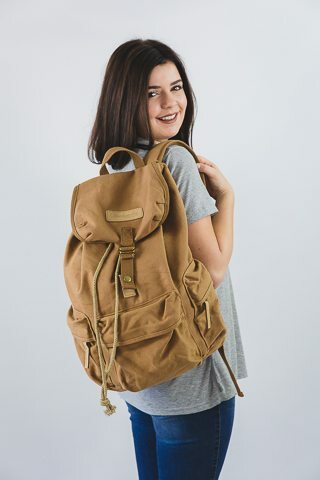 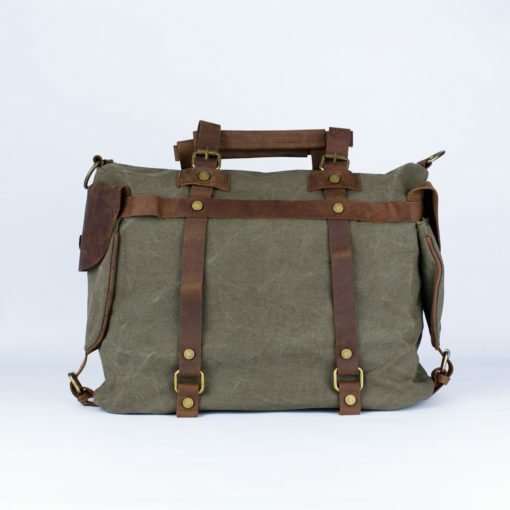 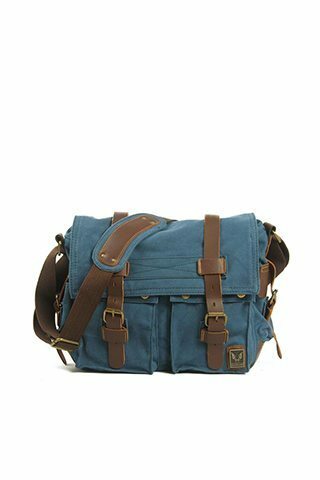 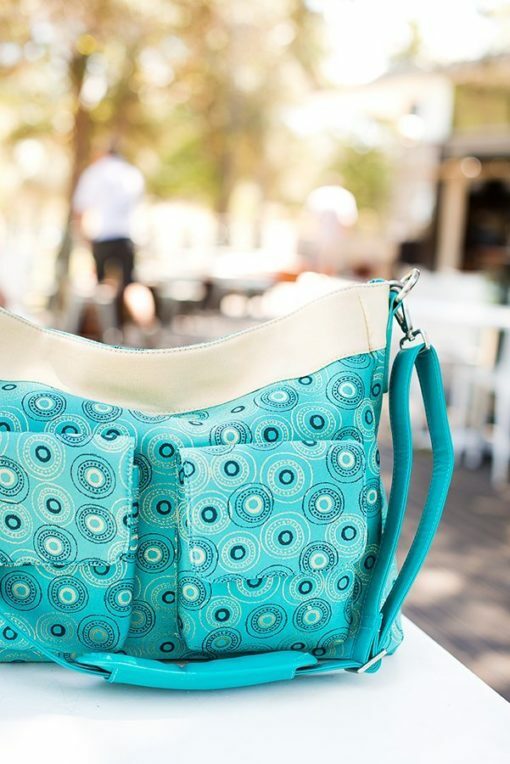 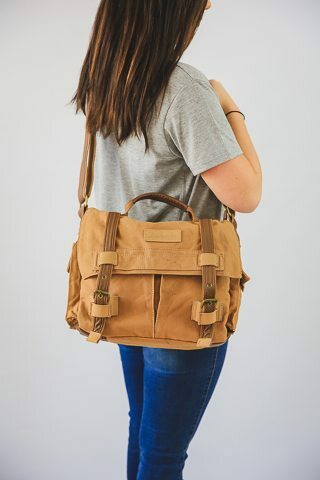 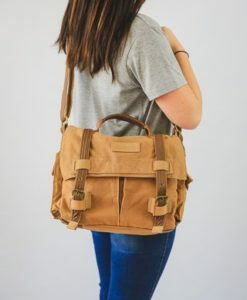 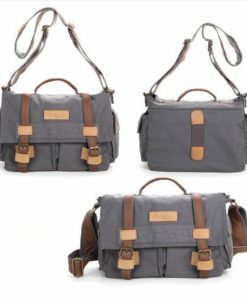 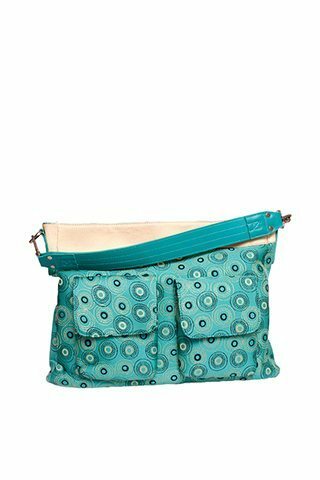 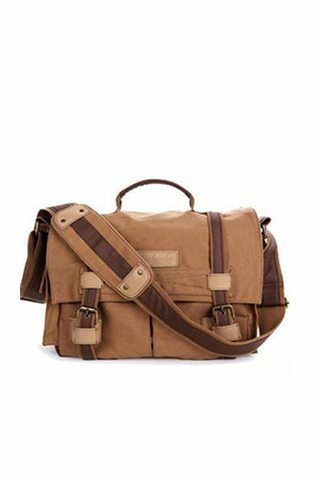 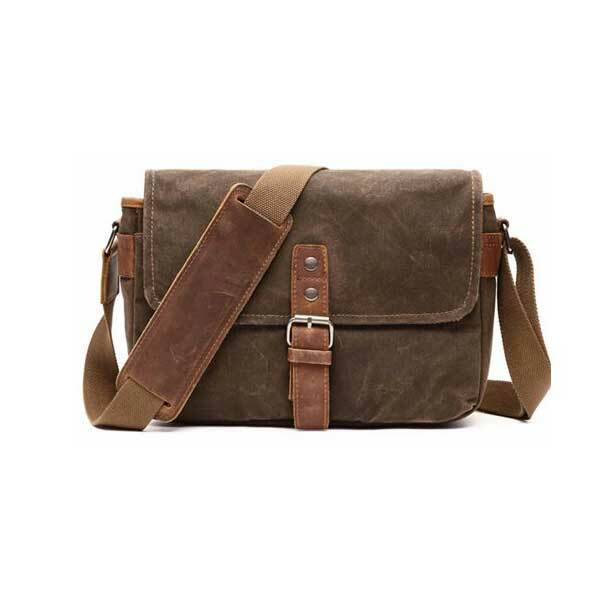 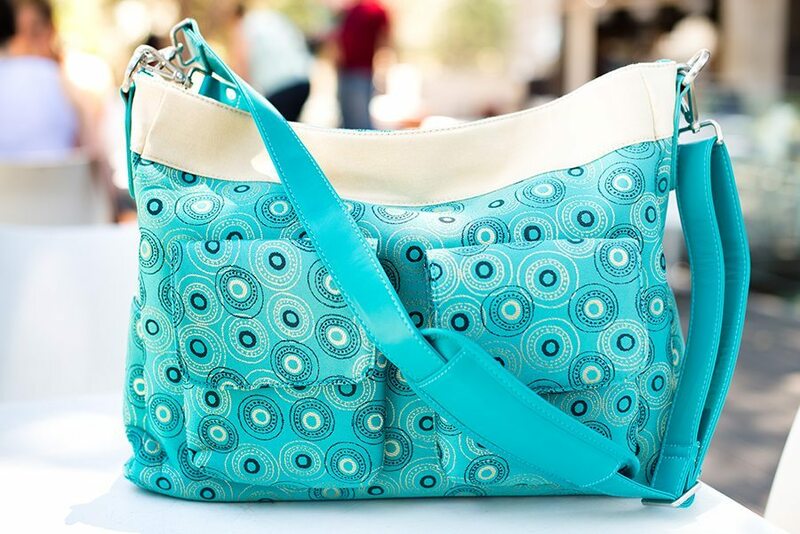 Its unisex and slouchy, yet practical and fun and the perfect bag to jump into any adventure you have planned. 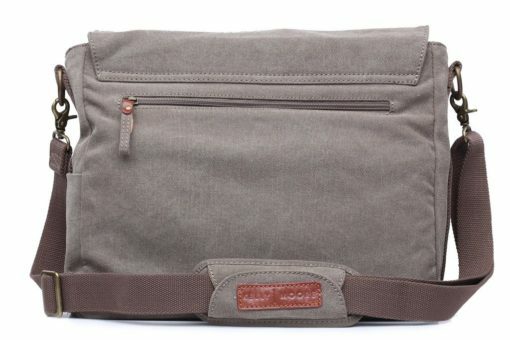 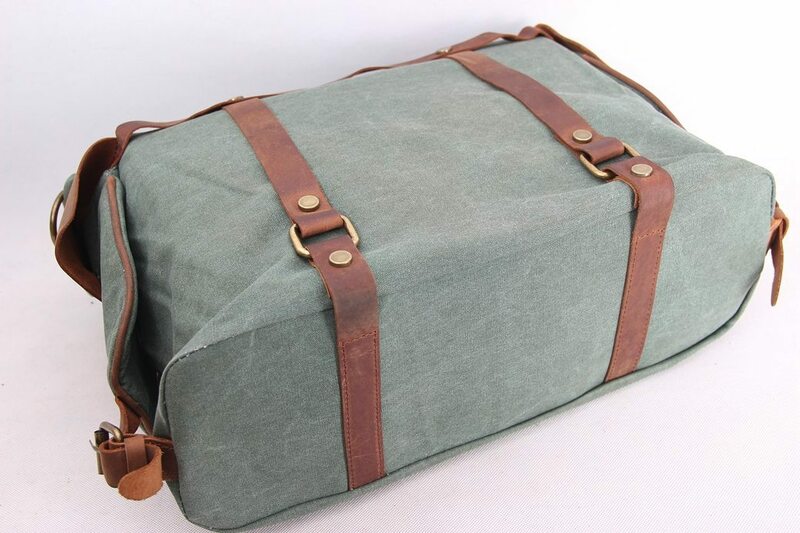 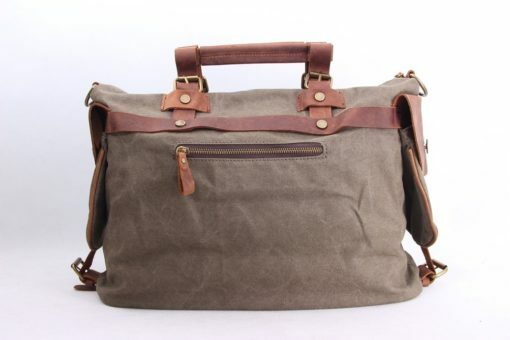 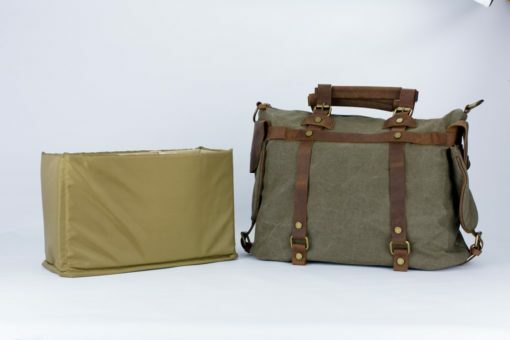 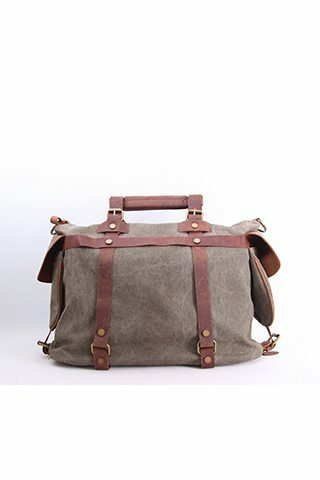 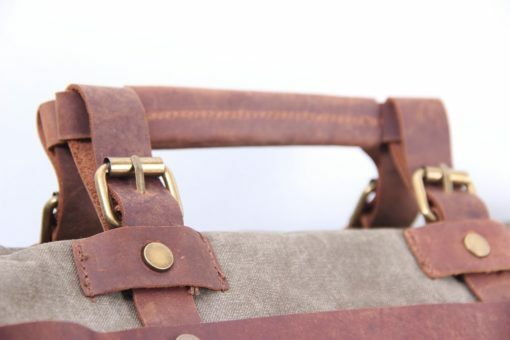 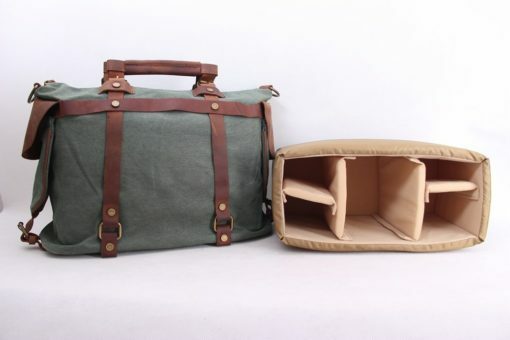 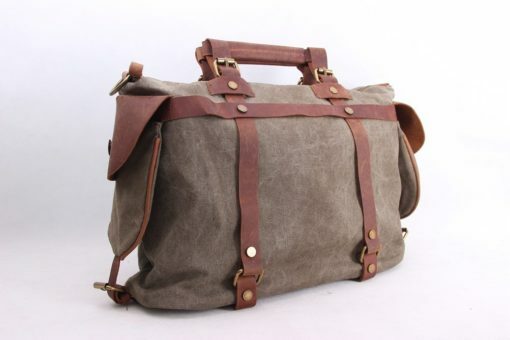 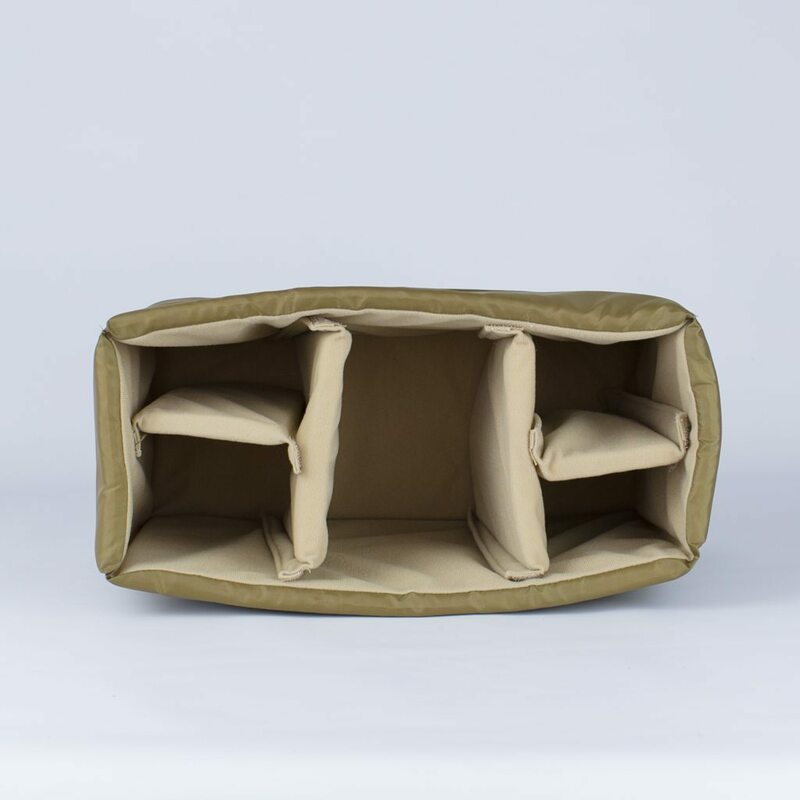 Made from shower proof canvas with leather trim. 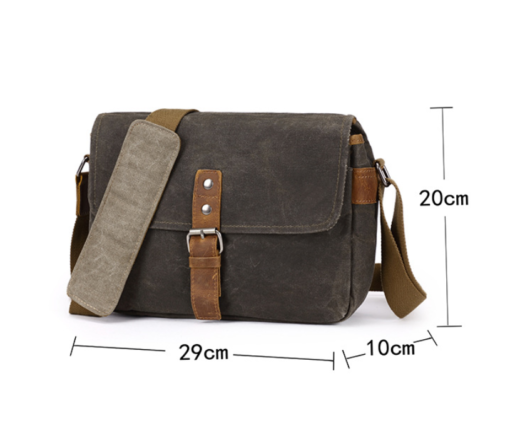 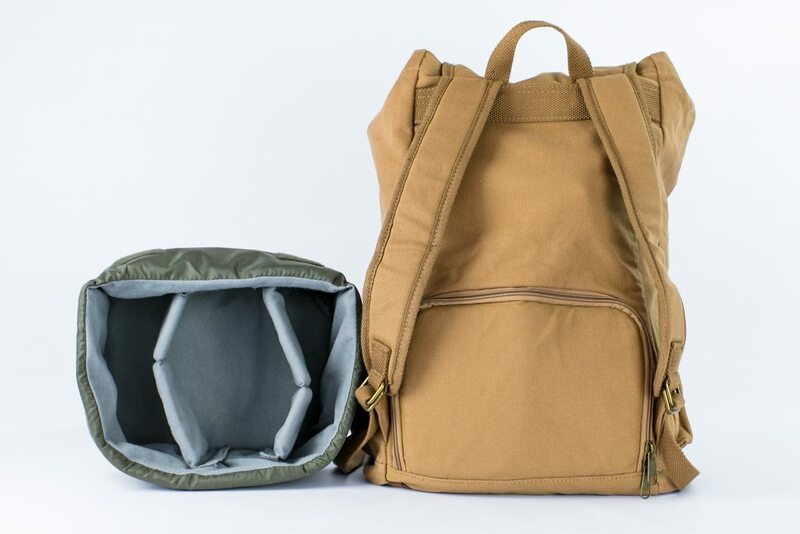 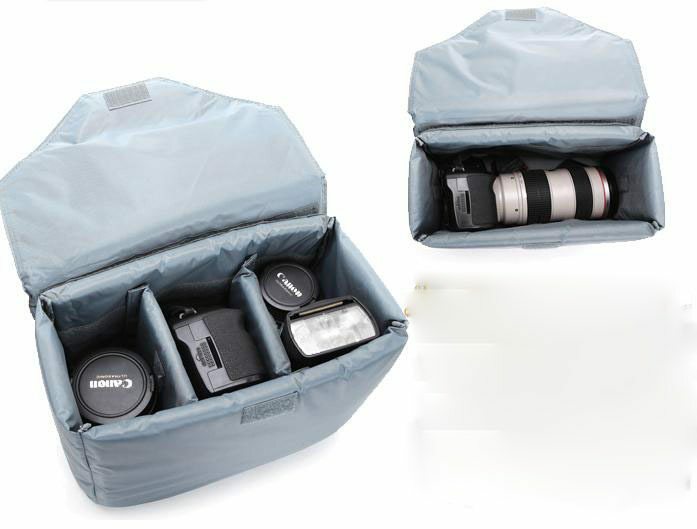 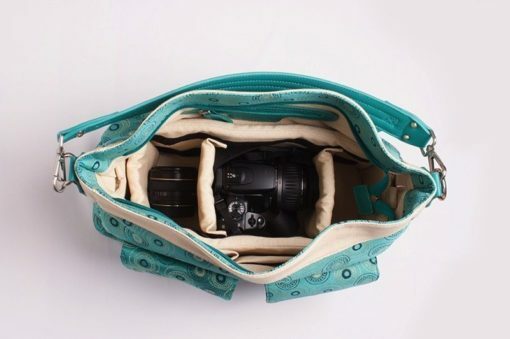 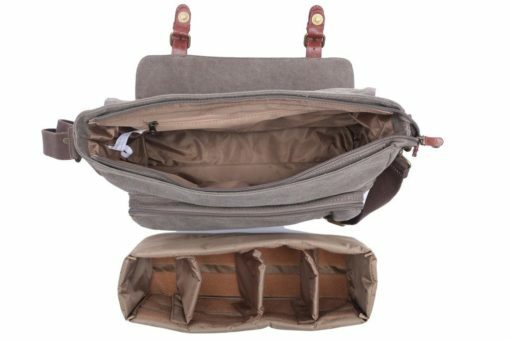 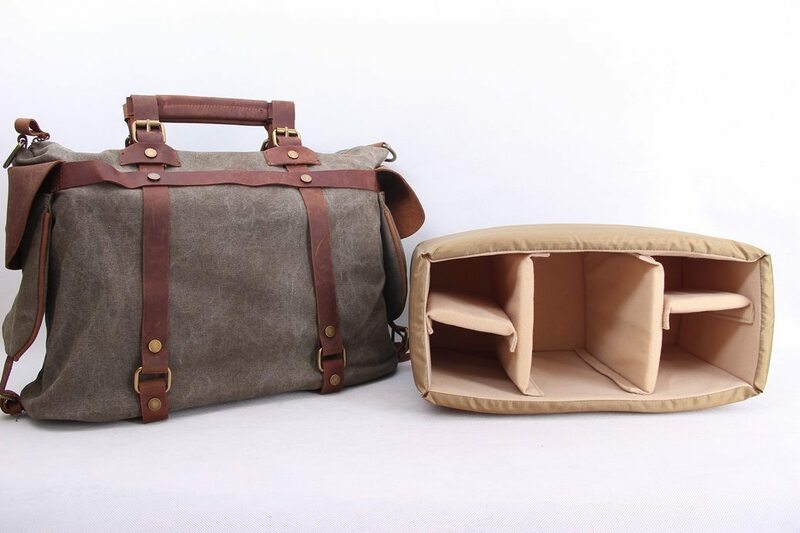 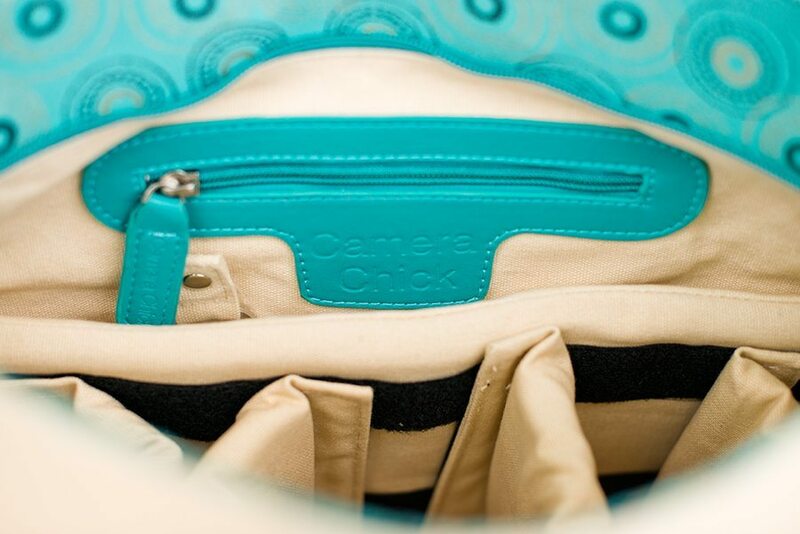 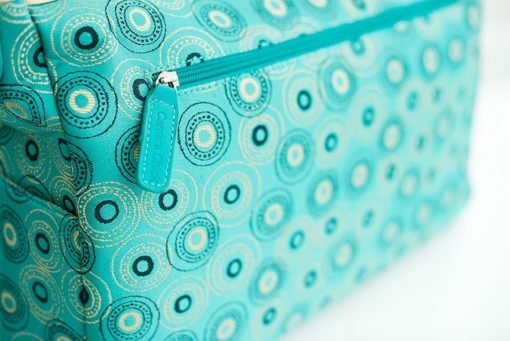 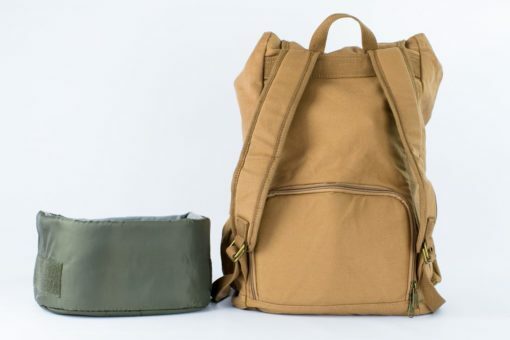 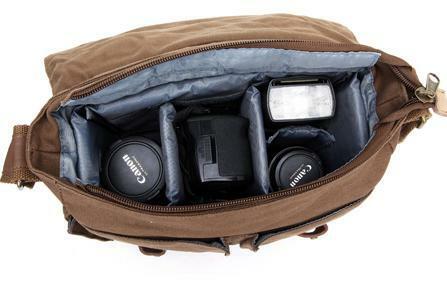 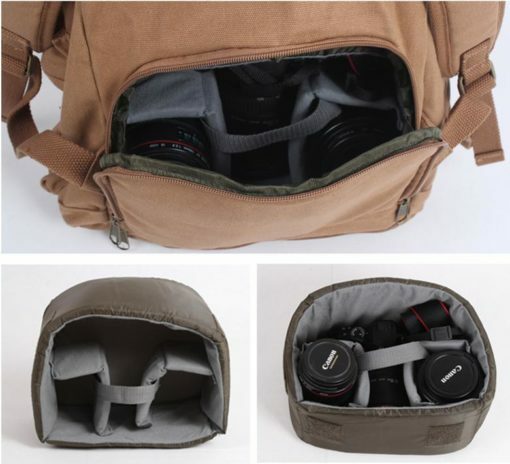 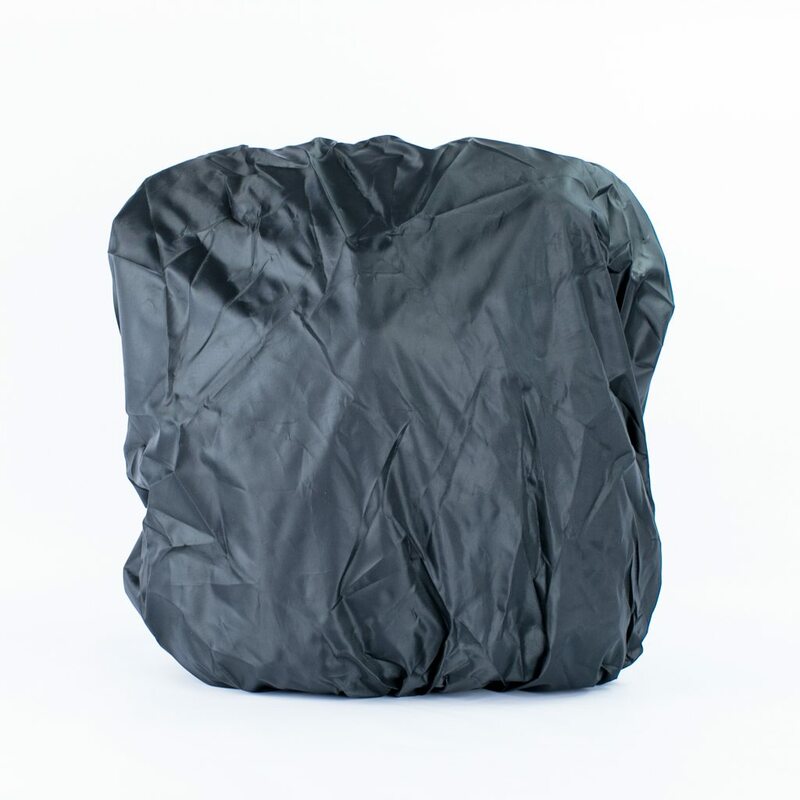 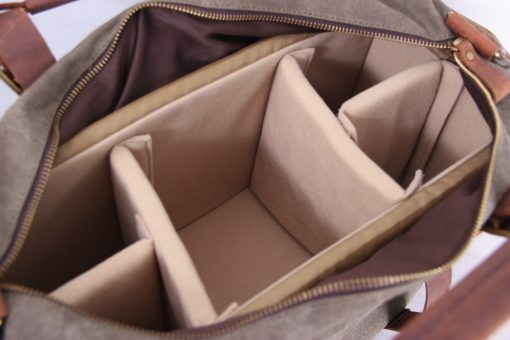 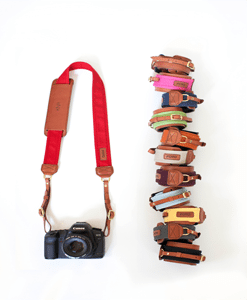 Camera bag by day – every day bag/nappy bag by night with a fully removable divider. 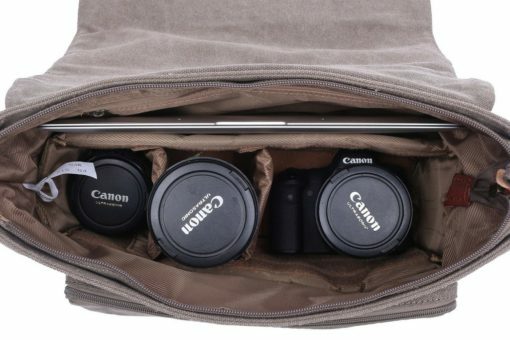 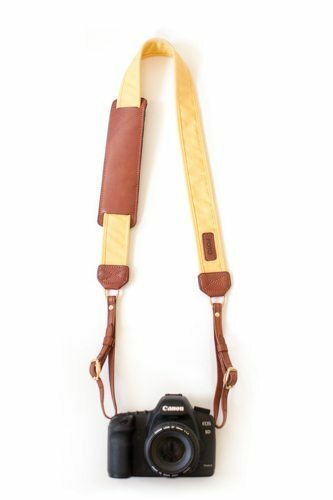 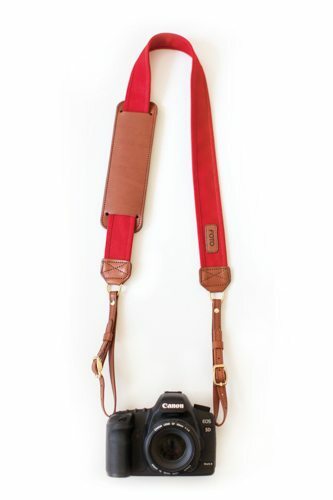 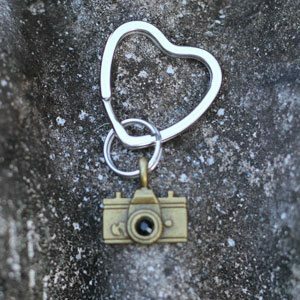 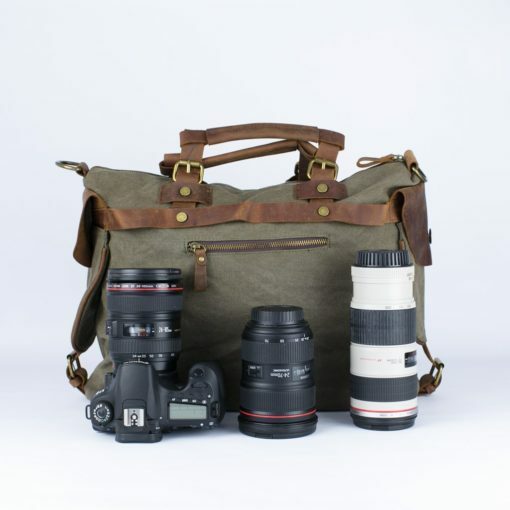 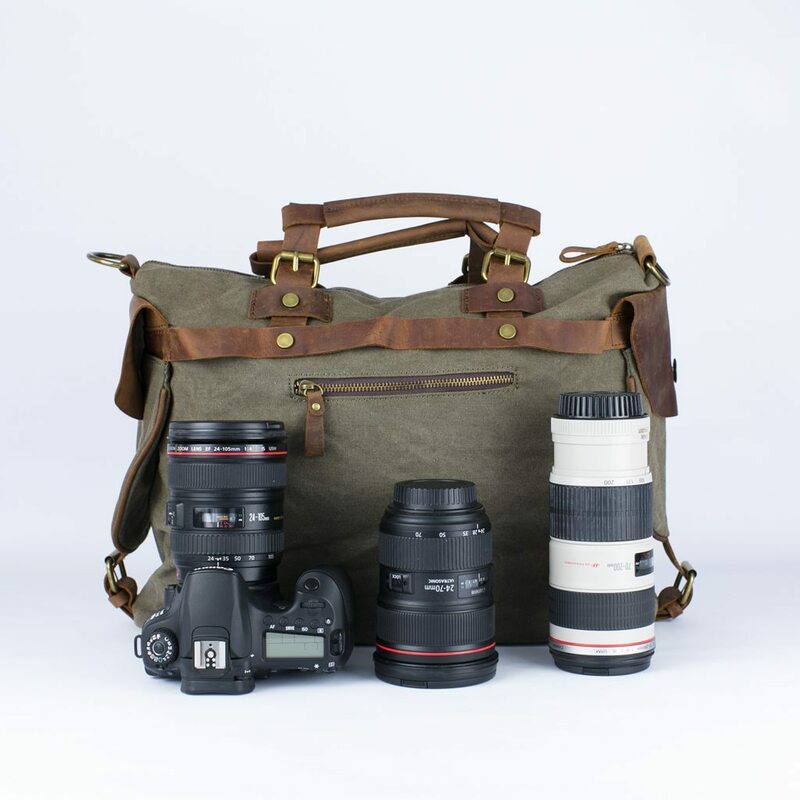 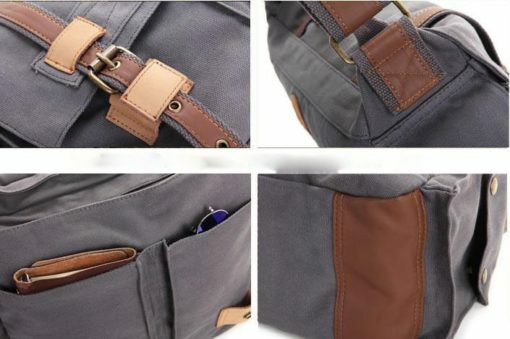 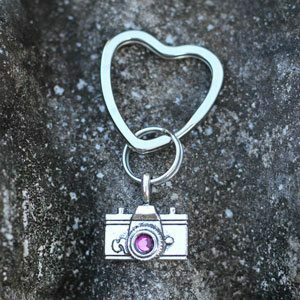 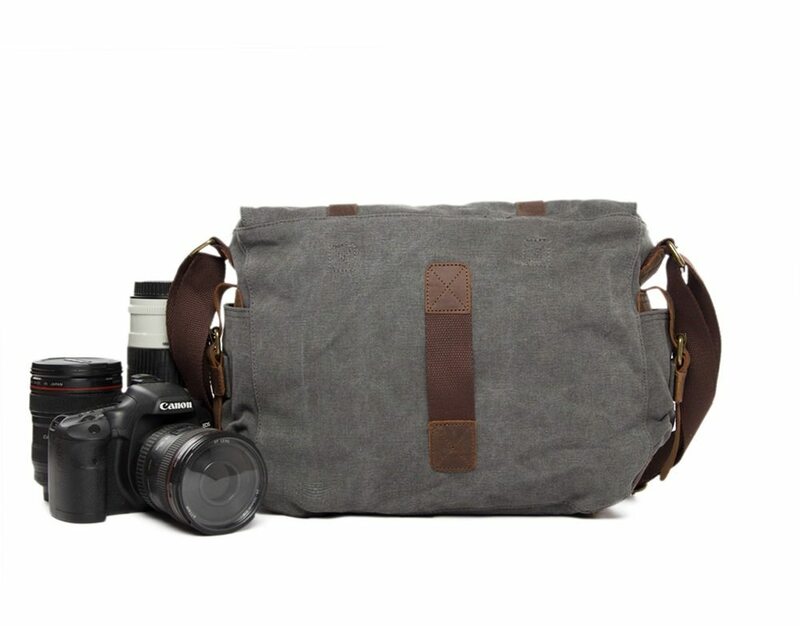 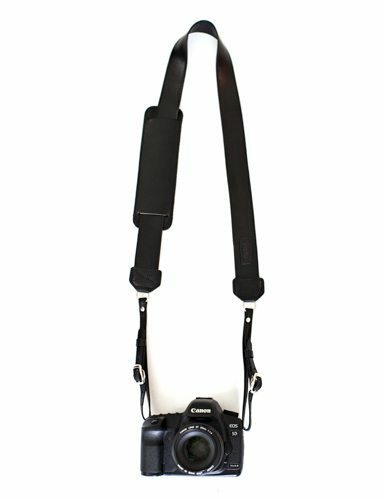 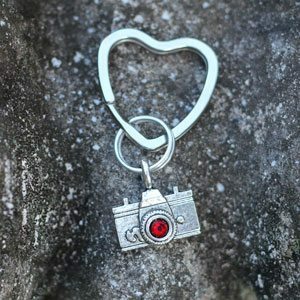 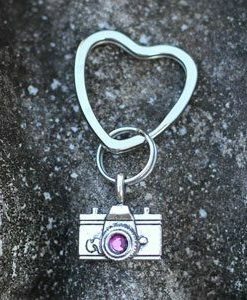 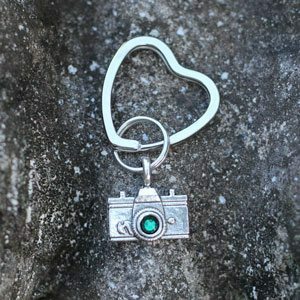 The Charlie is the perfect bag to fit in a camera with 1 lens attached + 1 extra lens/flash plus it will fit your “bits” like wallet, keys, phone etc in the 4 exterior pockets. 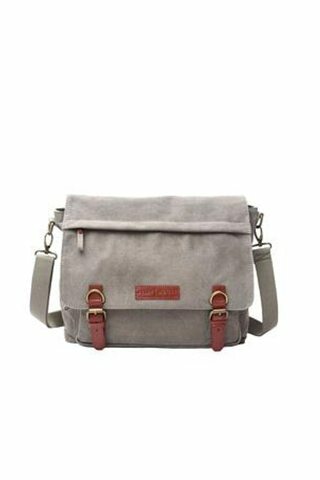 We have thought of everything with this bag and along with the removable basket we have a zipper pocket inside plus 2 other pockets for bits. 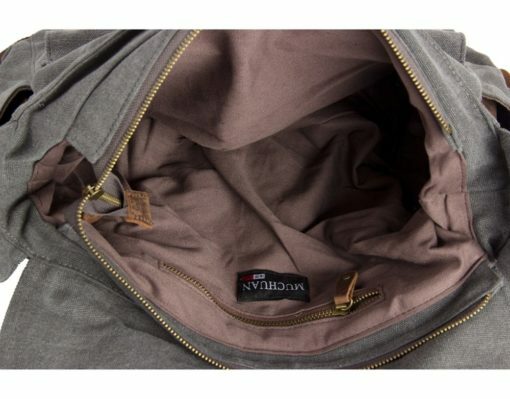 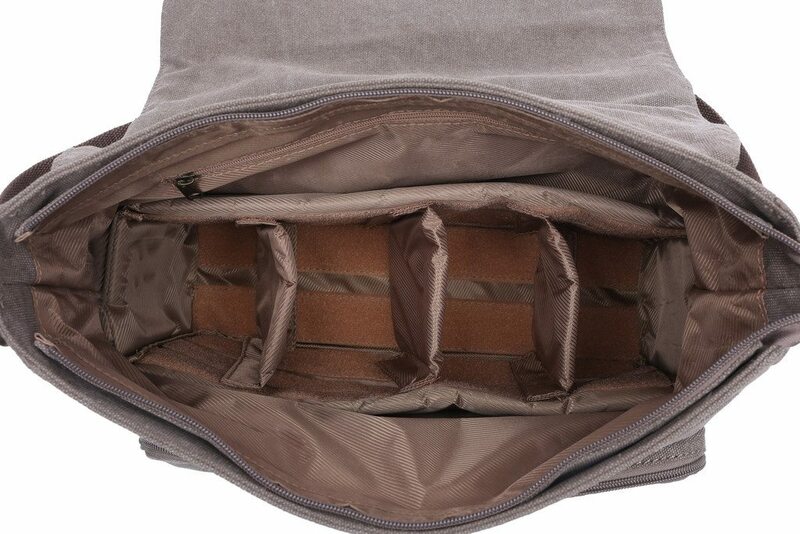 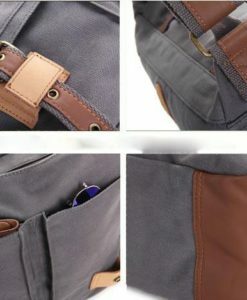 And for that little bit extra we added a pocket on the outside of the removable inserts so its the perfect all round bag. The super soft leather covered handle makes it universal in so many ways. 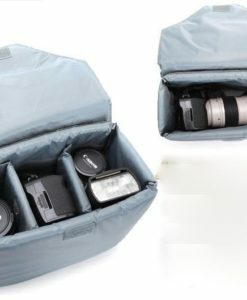 2 spaces on either side of the basket to store ipad, notebooks, magazines, etc. 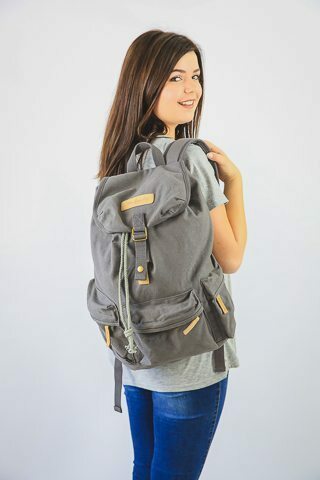 Sorry – the large and small version of Charlie in the video is no longer available.